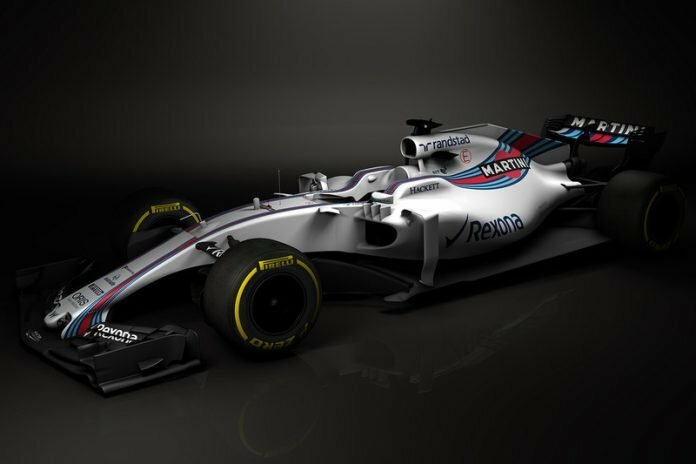 Up until now, Williams F1 Racing were the only team who were yet to reveal their launch date. But with Haas F1 being the first team to take off the covers on their 2019 challenger, Williams elected to respond. The British home-grown outfit teased fans with their own 2019 machine. The date of the Williams F1 launch will be on the 11th of February. Many will be expecting the team to stick to their regular Martini livery again, but with Haas suddenly rolling out with different colours, anything is possible. Their car will be piloted by George Russell and Robert Kubica from March onwards. A number of fans will be eagerly watching to see how Kubica handles his first full-time season since his accident.